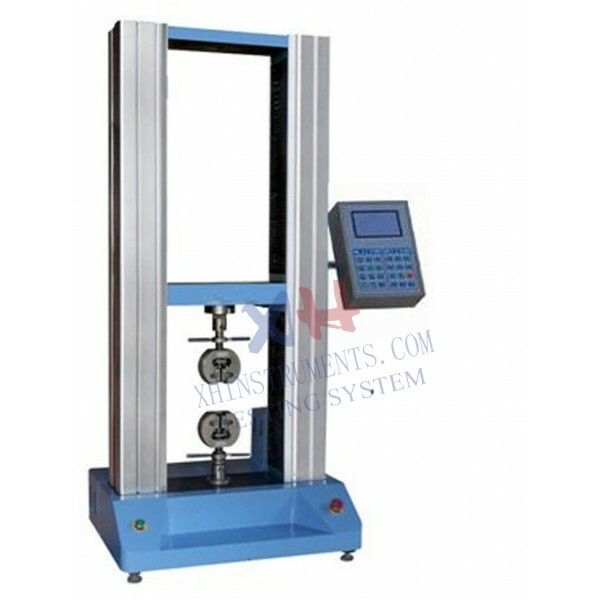 The XHL-03 Universal Testing Machine is applicable in testing the metal, steel bars, rubber ,plastic film, cable, fabric ,paper ,aluminum board and so on . It is ideal for high-capacity tension, compression, bend/flex, and shear testing, these machines are guaranteed to meet the relative requirements of ISO, ASTM, JIN, GB and many other testing . 1. Auto controlled, High performance governor system. 2. Full open parameter setting. 3. Software: Micro-computer and professional software controls, LCD displays data ,results, could store 40 groups test results. 4. High performance ball screw transmission and Servo motor system to make the machine running quietly. 5. Test speed can be switched during test. 6. The test speed can be set automatically. 7. The limiter can ideally protect the equipment, Stop when over load. 8. 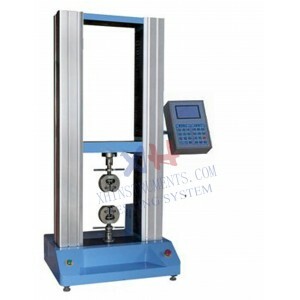 The result can be statistical and printed automatically.